Your St. Patrick's Day party needs these. Seriously. 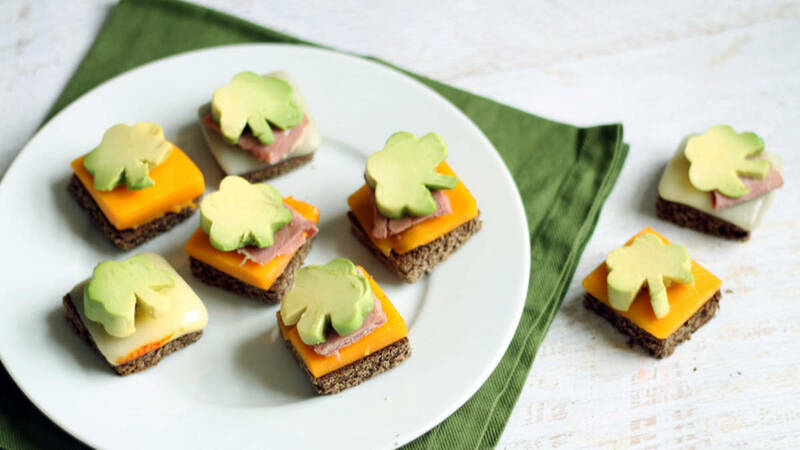 So the avocado may not be native to Ireland, but you do need some nibbles to go with your Guinness™ this St. Patrick’s Day. And avocados are green and can be cut in the shape of a shamrock. Plus, the corned beef brings it all home. All of that is to say these are the perfect, party-stopping bites to serve for the Feast of St. Patrick.